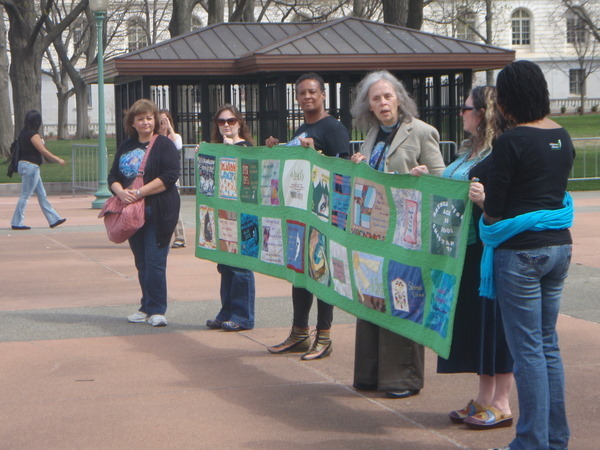 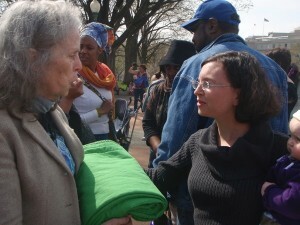 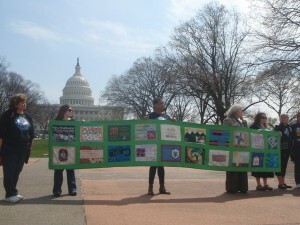 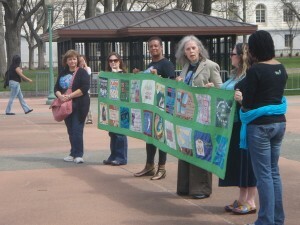 While the International Cesarean Awareness Network (ICAN) was having its big conference in St. Louis this weekend, Birth Matters Virginia was putting on the Healthy Mothers, Healthy Birth Summit on Saturday, and Ina May Gaskin was leading a rally on the Capitol Sunday with her Safe Motherhood Quilt project. 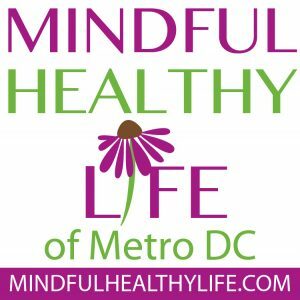 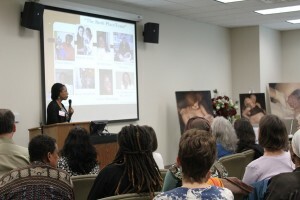 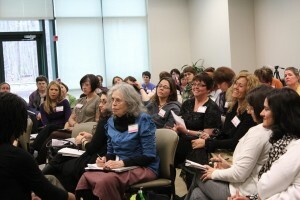 Both D.C.-area events aimed to shed light on the problem of maternal mortality in the U.S. and to strategize solutions. 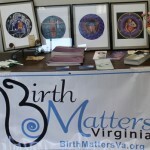 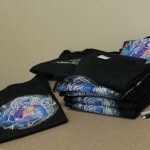 See my coverage of the summit at the Leesburg Patch and of the summit and rally on the Washington Times Communities. Healthy Mothers Healthy Birth audience including Spiritual Midwifery author Ina May Gaskin, Orgasmic Birth filmmaker Debra Pascali Bonaro and birth painter Jessica Clements. Although my participation in the weekend’s events was somewhat limited by attention to my health needs and those of my baby girl, it was great to be part of these important gatherings. 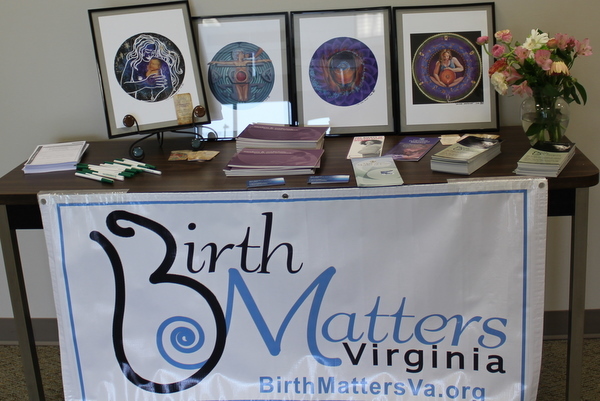 I am so grateful to all the organizers for their hard work and to all the practitioners for their work every day, and I hope to continue to be part of efforts to keep women, babies, and families safe and healthy.